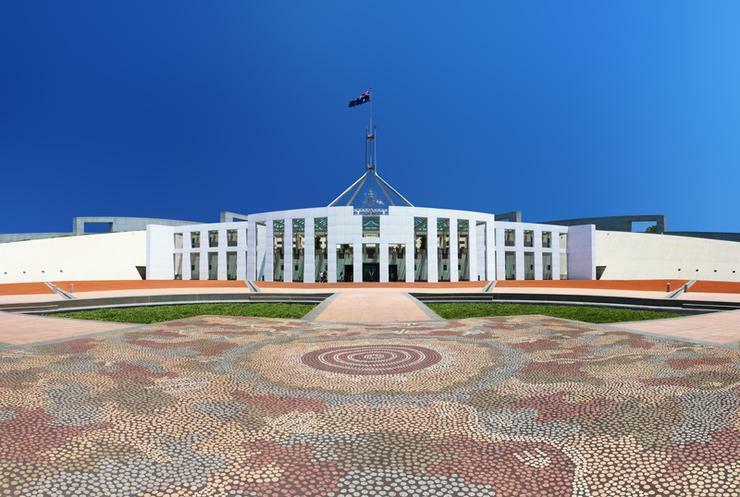 Plans to create "potential whole-of-government platform"
The Australian Department of Human Services has put a request for tender (RfT) to find one or more providers able to deliver Magento systems integration, solution assurance and resourcing services. The services are needed to complement the DHS' Service Connect launched in December 2018, which is part of the department's technology plan 2016-20 to establish an emarketplace. The next step is to create a new capability as a "potential whole-of-government platform that could be used to host local, state and federal Government services. Service Connect was developed with the intent to link customers with accredited suppliers. The platform will ultimately be delivered under a government-as-a-platform (GaaP) model using Magento as the Service Connect platform software platform (on premise). Magento partner Balance Internet helped the DHS to build Service Connect, with Child Care Finder as the first service available. As a result of the current RfT, the services providers selected will be in charge of providing Magento systems integration services to deliver the department’s Service Connect platform. It will also deliver Magento services to provide architecture and technical design reviews for work completed by any Magento systems integrators used to deliver the Service Connect platform and provide skilled Magento technical resources to work on-site with the Department’s project teams. Services providers have until 15 May to submit their tender responses.